A mix of salted pretzel snacks with sesame seeds and poppy seeds. 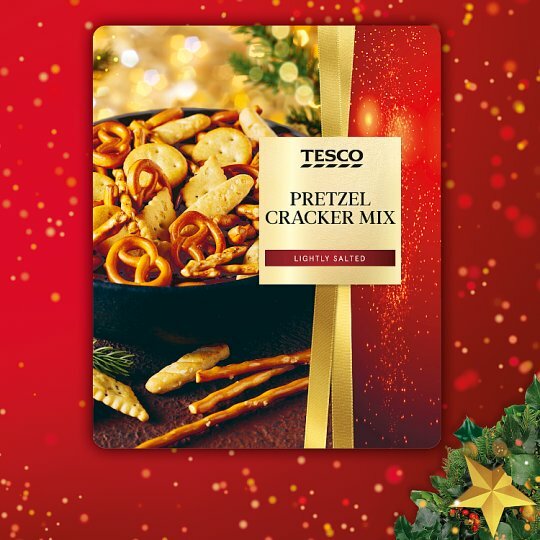 A mix of salted pretzel snacks. For allergens, including cereals containing gluten, see ingredients in bold. Also, may contain egg.